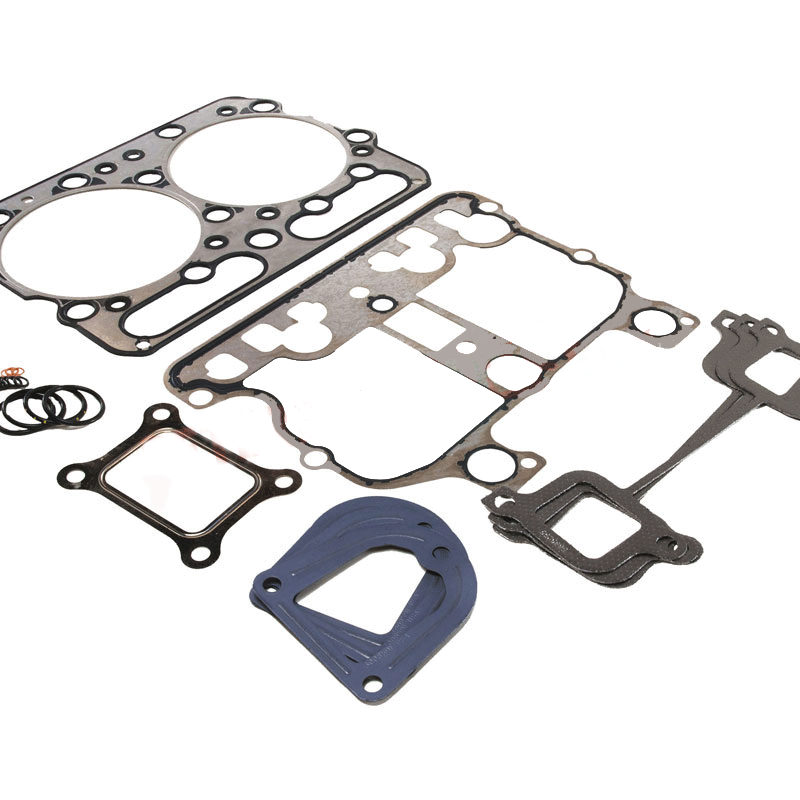 We have the Cummins parts you need. 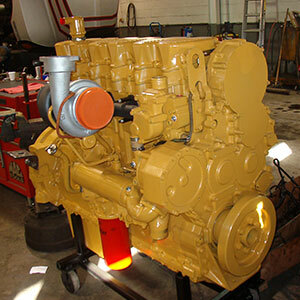 We are the most diversified diesel engine repair shop located in Spokane Washington. 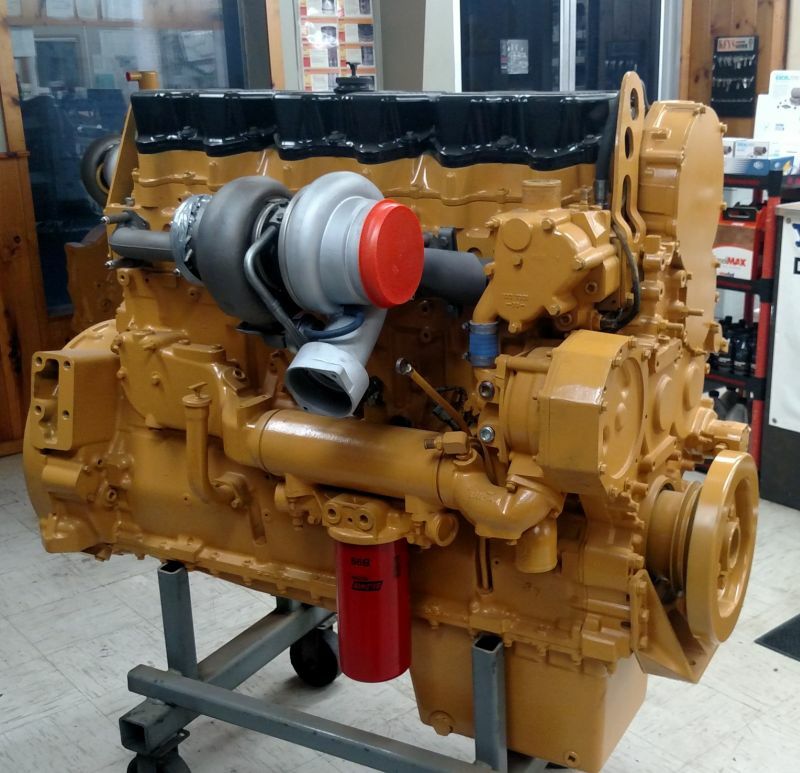 We can supply good quality running used engines and have a large selection of used Heavy Duty transmissions and differentials to choose from. 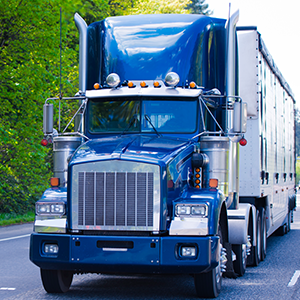 View our current list of heavy-duty trucks for sale at Younker Bros.
We maintain a large inventory of parts minimizing downtime. 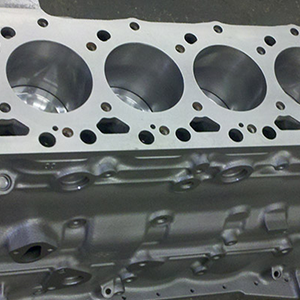 Large selection of rebuilt engines to choose from. The most diversified diesel engine repair shop in the Inland Empire. 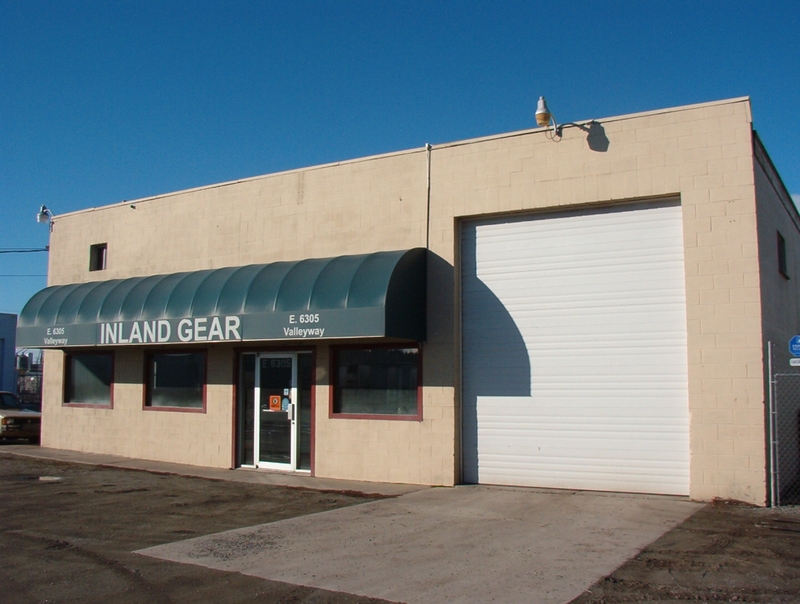 Inland Gear has been serving the Inland Northwest with heavy duty and industrial transmissions and differentials for over 15 years, assuring quality and great customer service. Visit us at 6305 E. Valleyway in Spokane Washington.